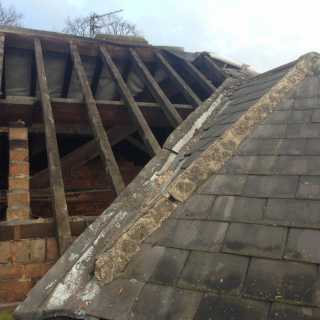 B&S Roofing provide a range of re-roofing services. 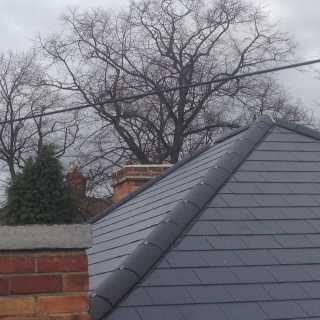 We can undertake the entire installation of a new roof or replace smaller sections of tiling. We pride ourselves on our genuine and honest services, prior to reroofing we will discuss with you the state of your roof and recommend which products we suggest, such as material or size of tile. Once you are completely satisfied with the work we propose we will provide a full no obligation free quotation, so you can be sure of the cost and extent of the work being carried out. 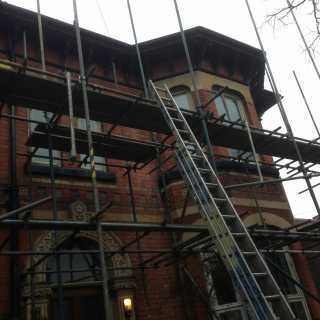 From re-roofing to re-slating, tiling and maintenance, our experts are up to the job. Our expert team work quickly and effectively, which is particularly important if roofing is not the sole element of your building project, so you can continue with your project on time and to deadline. 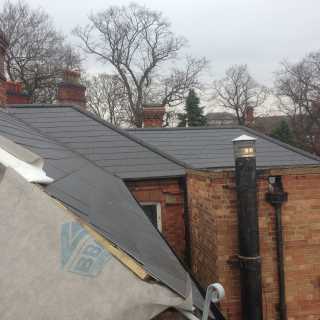 We have produced outstanding results year after year, with re-roofing being complete on time and within budget. Meeting your needs is important to us, we perform all our services with your requirements at the forefront of our priorities.